Tristan Culham is an experienced commercial litigator who regularly advises and assists private companies, often in the realm of agriculture, on the resolution of a wide range of disputes. Tristan’s practice focuses on agricultural and agribusiness disputes, intellectual property claims (particularly in the life sciences area) and insurance defence (including claims under the Automobile Accident Insurance Act). He has assisted clients in a range of disputes over life science technology rights, including plant breeders’ rights and patent enforcement proceedings. Tristan has also appeared before the Saskatchewan Surface Rights Arbitration Board, the Manitoba Surface Rights Board and Saskatchewan Court of Appeal on matters related to pipelines. Tristan has a variety of litigation experience that includes conducting trials chambers applications and appellate hearings. He has successfully appeared on behalf of clients before the Saskatchewan Court of Appeal, Saskatchewan Court of Queen’s Bench and the Saskatchewan Provincial Court. He also works with clients on labour and employment and human rights issues. 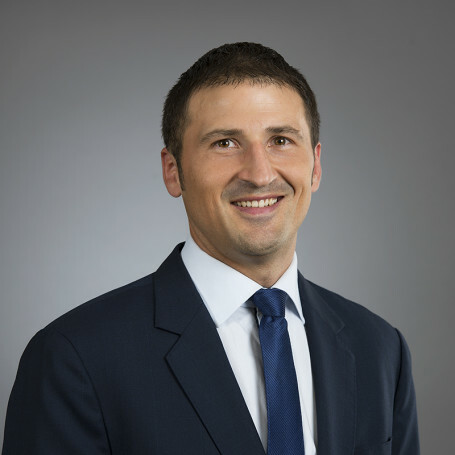 His practice includes advising employers on discipline and discharge, collective agreement interpretation, labour relations and workplace policies.